Whether you and your significant other have chosen to move in together or you’ve decided to go all the way and get hitched, a conversation is in order if you have chosen to combine finances with your partner. Too many couples continue with the status quo by neglecting this important talk, causing issues later on. In fact, according to a new survey by Ramsey Solutions, money disagreements are the second leading cause of divorce, behind infidelity. Eliminate this chance of heartache and frustration by sitting down with your partner and coming to an agreement about all things finances. Not sure where to start? No worries! I teamed up with Allstate to put together the following points that are all important issues that I recommend you consider when combining finances with your partner. Pool All of Your Resources: This is truly the what’s yours is mine and mine is yours option. All deposits will go into your joint account, with no keeping track of who contributed what. This also applies to debt, bills, and other withdrawals. Joint And Separate: The second option is where you would maintain both a joint account, as well as separate account for each partner. You and your significant other would decide on how much each person would contribute to the combined account. You would also need to come to an agreement on which bills are to come from the joint account and which ones, if any, would come from your individual accounts. Separate: The last option is where you keep completely separate accounts. You will need to decide who pays what and how individual and household debts are handled. Major Financial Goals: These include real estate, dream vacations, children and any money you may want to stow away for them, and things like hobbies and vehicles. 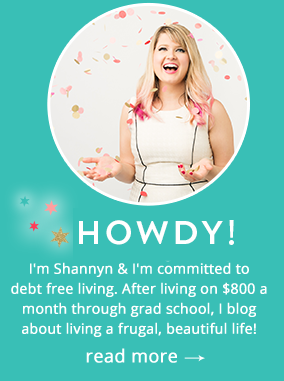 Debt: If you and/or your partner have student loans, car loans, credit card debt, judgments, or past due utility bills, you will want to come up with a concrete plan to deal with these. Retirement: Talk to your significant other about your 401ks, as well as any additional accounts you have set up for your retirement. As you can imagine, there are a lot of different insurance policies that may need to be combined. If you’ve had auto, home owners or renter’s insurance separately- combining insurance when moving in together with your partner could be a logical next step. Since there are all types of insurance, there’s a ton to consider. Whether you will be renting or owning your home, some sort of policy is in order. If you both were renters and combine households and continue to rent, you will want to drop one of your policies. The other person will automatically be covered by that policy. Alternatively, if one of you owns a home and the other moves in, they’ll again be covered there. Whether you rent or own, you may want to consider upping your personal property coverage, since your significant other will likely be bringing additional valuables into the home. If you just purchased a big ol’ engagement ring, it isn’t a bad idea to add an additional rider to your home policy to protect your investment. In my opinion, you don’t have to be in a relationship to buy life insurance, especially if it is offered through your place of employment. But if you are getting married, it is a necessity. Life is unpredictable and while we all would like to think that we will live to a ripe ol’ age, there is no guarantee. Giving your spouse the peace of mind that life insurance offers could truly end up being a life changer for them if something were to happen to you. While many of us have the option to purchase policies through our work, it is a good idea to get a second policy through somewhere like Allstate. This protects you should you change jobs or decide to work for yourself. Lastly, don’t forget to make sure that your partner/spouse is listed as the beneficiary under your policies! If you are getting married, you will have the option to carry your spouse under your work health insurance or vice versa. This is often a big money saver, or it can offer you or your partner insurance that you may not have had before getting married. Marriage is one of the Qualifying Life Events that allows you to change your health insurance outside of the enrollment period. Others include birth/adoption, death, losing coverage through another policy, and more. Just make sure it makes good financial sense. It would be a waste of money, for example, if you went from separate to joint policies if you already met your individual deductibles under those policies. 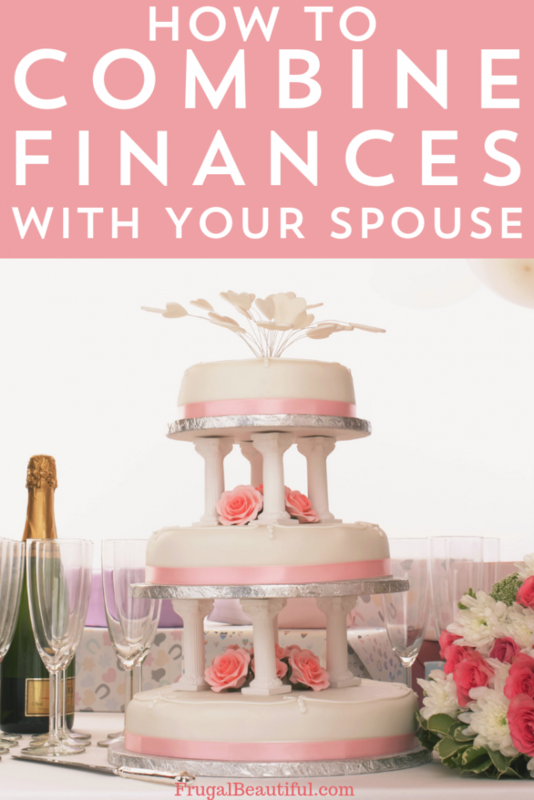 While there is a lot to consider when combining finances with your partner, having the conversation right away will lead to a happier, conflict life together.